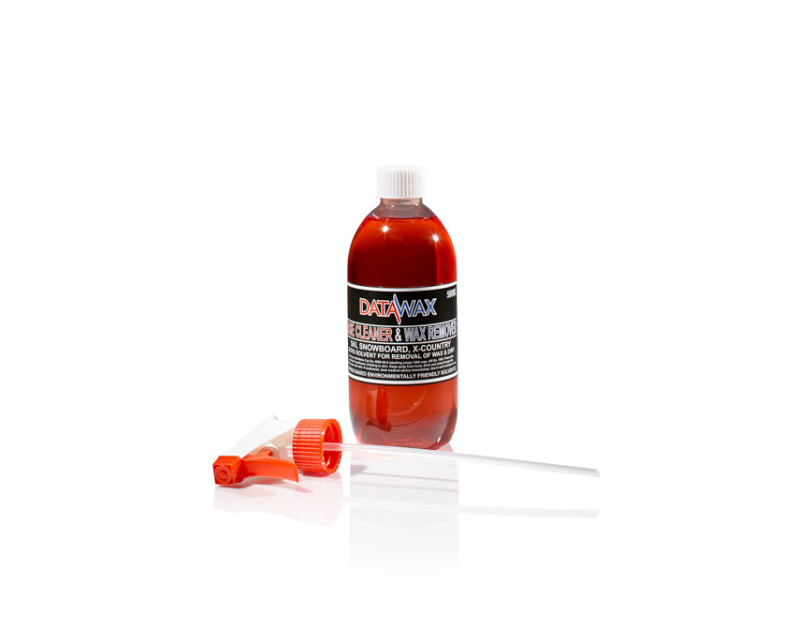 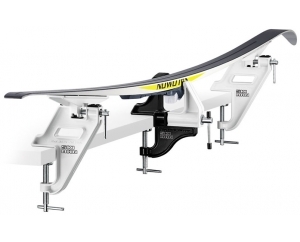 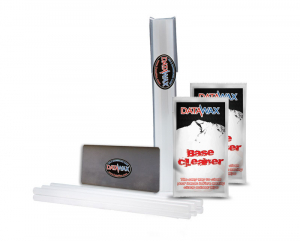 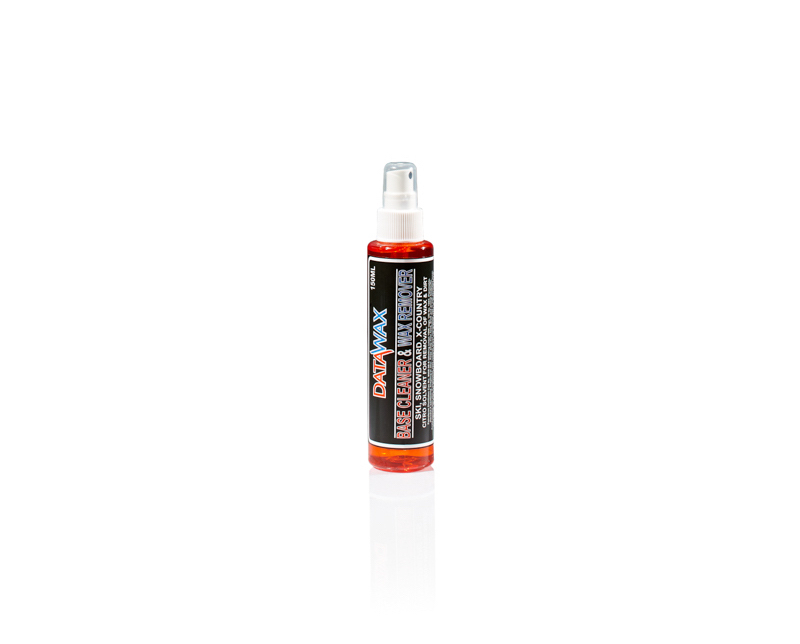 Use this unique DataWax product citrus based, environmentally friendly as a vital part of your ski preparation. 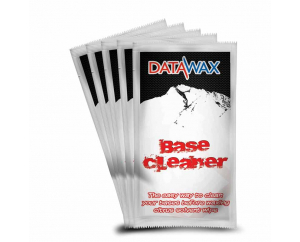 As a bonus it is fantastic for cleaning top sheets too! 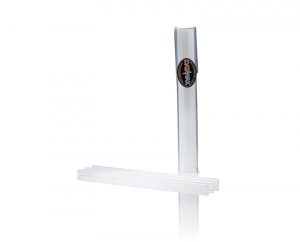 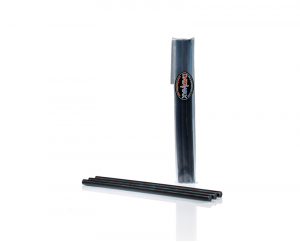 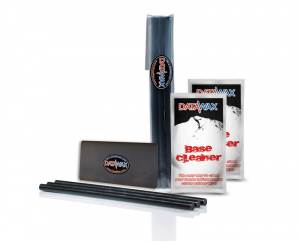 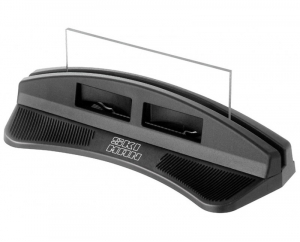 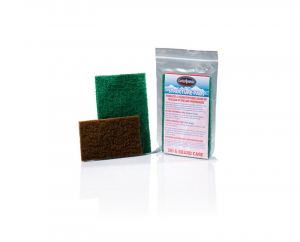 Keep your clear ptex bases in perfect condition with the se ..